It's somewhat ironic that the word 'fat' as a descriptor implies that something is unhealthy or maybe that you are overweight. It hasn't always been this way. Expressions from times gone by such as 'living off the fat of the land' meant taking in the very best of what local produce was available. The simple fact is that without taking in fat, our bodies stop working properly. Current dietary guidelines recommend 20-35% fat intake but the healthy Inuit 'Eskimos' used to eat 80% or more fat diets in winter while they waited for their short crop season to begin. The thought that you accumulate fat on your body by eating fat makes as much sense as thinking that eating broccoli will make you green. Excess carbohydrates - starches and sugars - are the primary culprits when it comes to making you fat. They spike your blood sugar creating higher insulin levels (well known to diabetics) in your bloodstream which results in the accumulation of fat in and around your body. 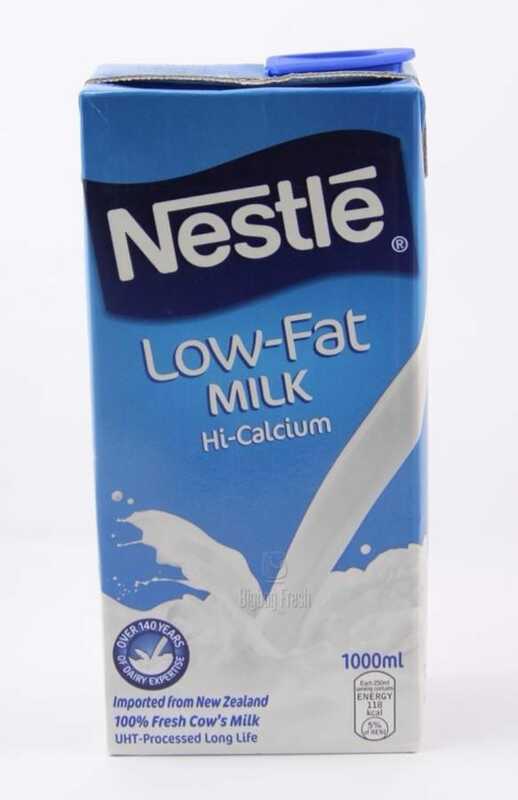 Studies show low fat milk tends to make kids fatter; yet parents buy it because they think it's healthier! Carbohydrates, often in the form of flours and sugars, are the major constituent of most prepared meals, snacks and take-away franchises. Yet where are the health warnings saying too much sugar makes you fat; or consuming wheat can lead to addiction. Your Grandma would not have needed such warnings. It was obvious to her generation that putting on too much weight meant cutting down on cakes and puddings to correct the situation. But instead of Grandma's common sense prevailing, due to a strange set of events and correlations, fat has come to be demonized and the food and drug companies, playing by these new rules, have built brands, developed whole product lines and developed drugs to make money from the situation. That is after all their right and their raison d'être; to obey the rules and laws that are out there but at the same time, to maximise their profits. In the 1970's, the first low-fat products came onto the market; organisations such as Weight-Watchers were formed to help control individual calorie intake; half-fat or skimmed milk became the preferred 'healthy' option; but all the time, the general public continued getting fatter. This low-fat approach approach didn't work then; it doesn't work now and it's helping create generations of young people who will live shorter lives than their parents and die of mostly unnecessary diseases such as diabetes. By reducing your fat intake, the argument went, you could reduce both your calorie intake and the risk of heart attacks! But the food gurus, scientists and politicians of the time got things wrong. First, they correlated fat intake and heart disease incorrectly (smoking turned out to be a much larger contributor); second, although fat has more than twice as many calories as carbohydrates per 100 grams, it has the benefit of filling you up and making you less hungry (not to mention that fat does not spike your blood glucose/insulin levels). Currently, obesity and diabetes are marching together hand in hand in the USA and in many of the so-called Western countries around the world. What can we do about it? One thing is clear; simply continuing with the current food guidelines is not helping. Something has to change. Eating too little fat interferes with your appetite control. In a study published in "Obesity" in 2010, 270 obese adults consumed a diet moderate or low in fat. The dieters who consumed the moderate-fat diet reported significantly fewer food cravings and unpleasant hunger pangs compared to the low-fat dieters. Why fat is our true friend? It is so difficult to find out what to eat to maintain a healthy body and mind. At fatisourfriend.com, our goal is to help you make better decisions, whether you are trying to lose weight, get rid of digestive-related problems or simply have a better life. The name is only provocative to our ears today. But what happened in the middle of the 20th century, is that well meaning governments stimulated a switch in focus to cereal crops to stave off malnutrition and provide affordable food. Nobel prizes went to those who could make production techniques more efficient and raise crop yields. In doing so, they influenced the proportions, and the type of food that we eat considerably. And this may well be contributing to the epidemic of diseases including obesity, Alzheimer's, severe allergies and cancers that we are experiencing today. 'May well' sounds weak doesn't it! Let's put it like this; there is growing evidence that our diet today combined with our more sedentary lifestyle and general air quality are impacting our lives negatively. 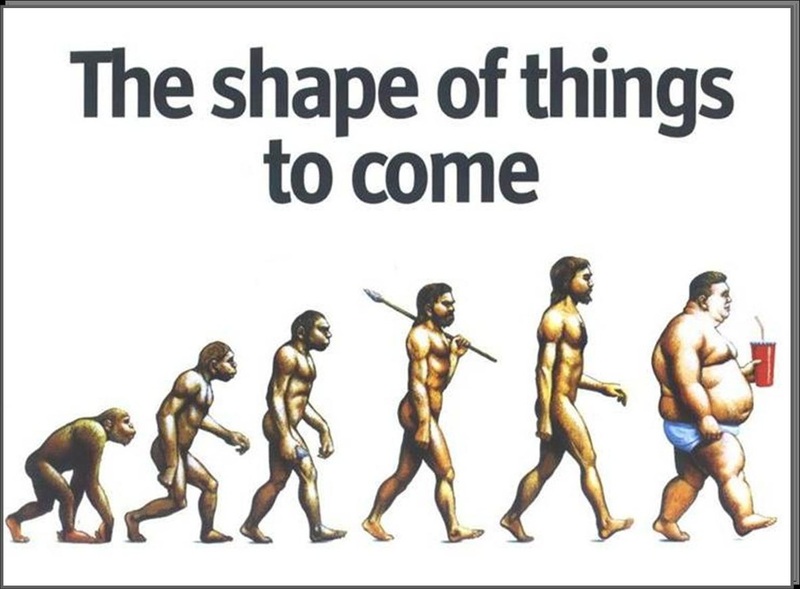 Which proportion of this is down to our diet is questionable but the evidence is steadily growing and at one point or another, we need to face up to it and decide if we are going to do something about the situation. At www.fatisourfriend.com, we believe that time has come.